COME SEE THE SOUND! 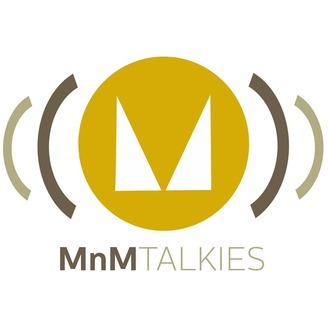 Enter the world of enchanting audio dramas in Hindustani language , chat sessions, poetry and more.. 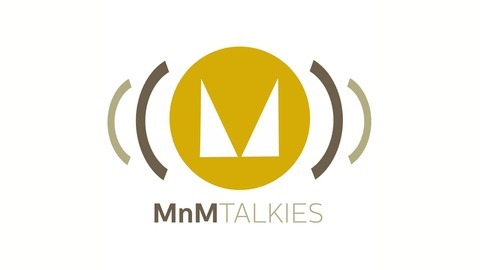 It is an audio based podcast service created by the award winning Radio Personality from India : RJ MANTRA. "Radio is a blind man's television and I intend to make a cinema out of it" - MANTRA.